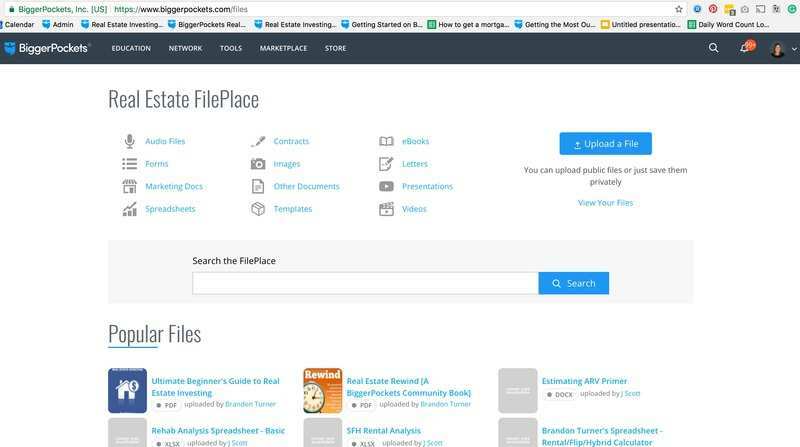 FilePlace is where you can upload your files to share publicly, or store for your own use. And now we've made it MUCH easier to find the files you're looking for! First off, it looks so much better. Second, we've made it searchable! Check out the new, far more user-friendly look here ! A week after I searched through the entire database... damn. Any idea when the Missouri landlord forms will be up? I didn't see them on the list for 2018 release at all. Thanks, Mindy! I was hoping for this feature to be added soon. About time. The file place was ultra weak with no ability to quickly search the files. @Mindy Jensen I like the new layout but I miss the ability to click on the column heading to sort them. It gave me the ability to sort them by date uploaded or by most downloads, etc. Any chance of reincorporating that feature? @Paul Bowers , we will be adjusting the search results soon.